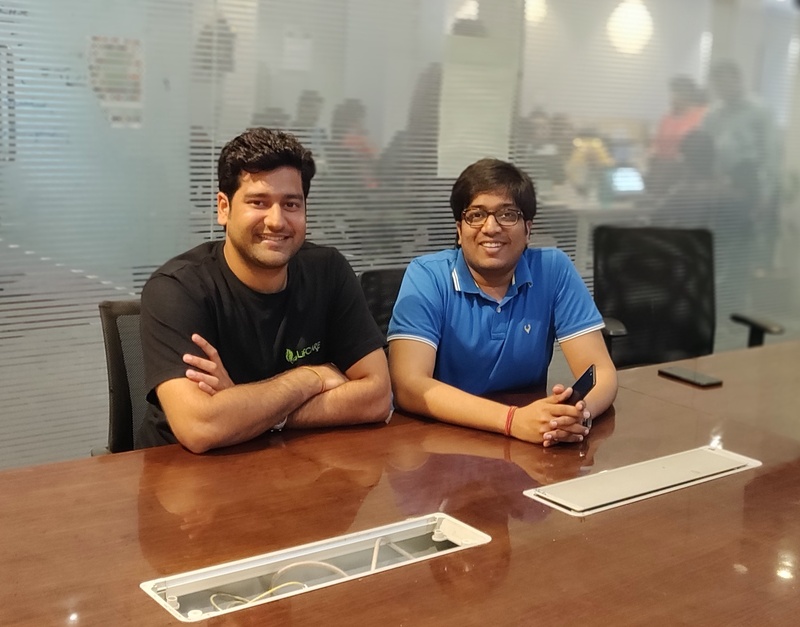 Corner Store Technologies, India’s first subscription pharmacy that operates under the brand ‘LifCare’, has raised $11M Series B from SAIF Partners, Nexus Ventures and IL&FS. The funds will be used expand LifCare’s geographical presence and further invest in technology. LifCare is a subscription pharmacy targeting patients with chronic illnesses. The company serves North India where it serves more than 300,000 families who take medicine refills every 30-60 days.These patients, suffering from diseases like diabetes, cardiac conditions, hypertension, renal disorders, thyroid, etc., require ongoing medication. LifCare uses intelligent technology and data science to automate medicine refills so patients never miss a dose. The company is also able to cut down the cost to end patients by running a more efficient supply chain.